Did you know that dancing can be a great form of fitness? 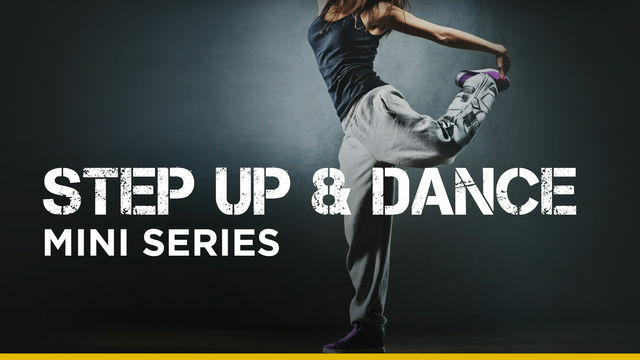 In this Step Up & Dance mini series you will get some dance inspired workouts, along with more traditional workouts to strengthen all the muscles needed to dance the night away. Also included in this program is a BONUS dance off challenge. Ready to hit the dance floor?